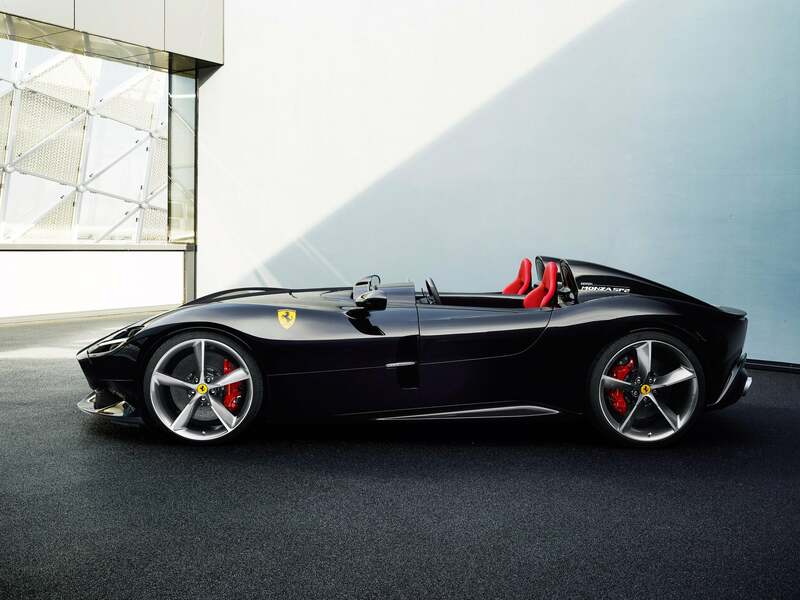 The Ferrari Monza SP1 and SP2 twins are the most bizarre offering from Maranello in years. 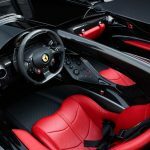 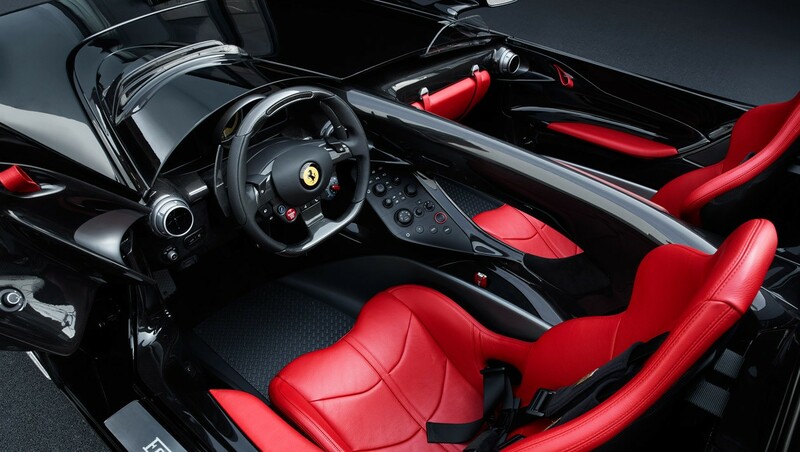 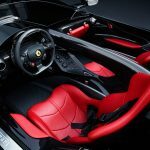 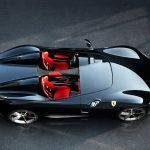 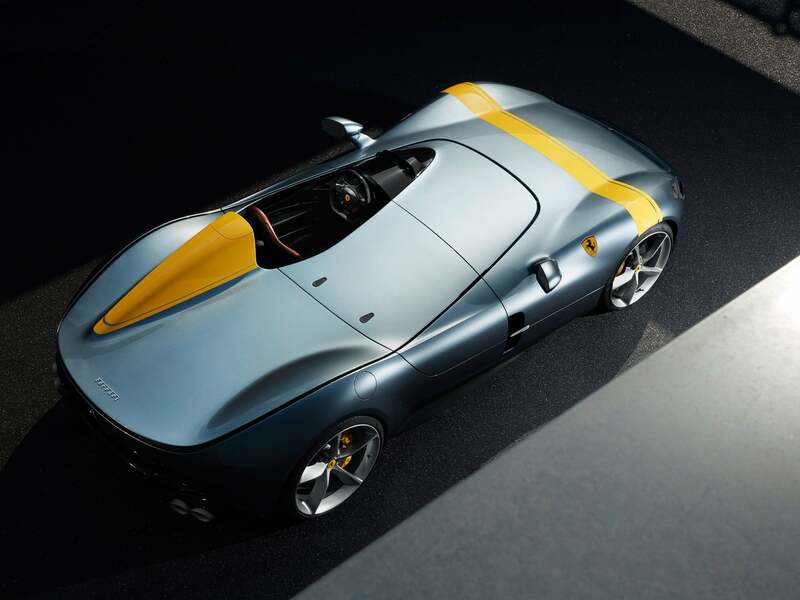 Based on the Ferrari 812 Speedster, the Monza SP1 and SP2 — the number in the name denotes the number of seats in the car — are aimed at Ferrari’s most dedicated clients and collectors. 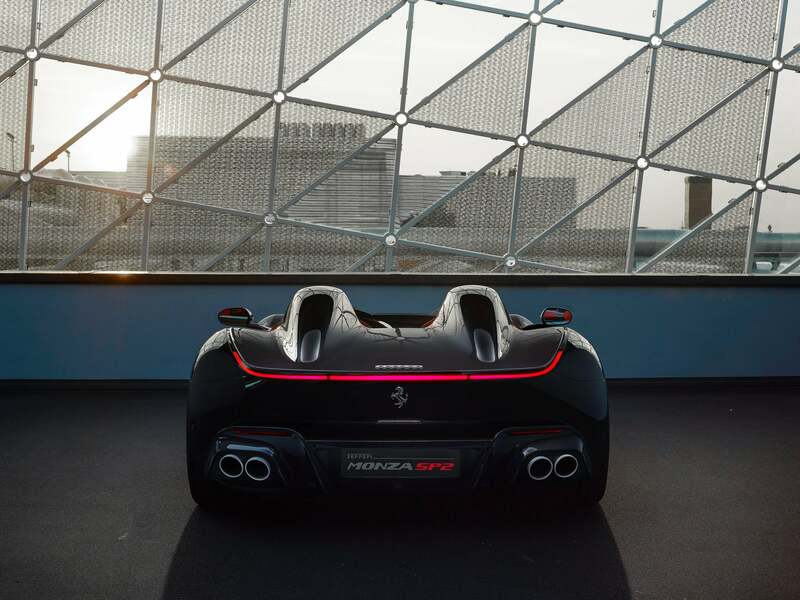 The open, single-seat SP1 and the dual-seat Monza SP2 share their DNA with Ferrari’s range-topping 812 Superfast, which means they feature the same 6.5-litre at the front of the car developing 603kW. 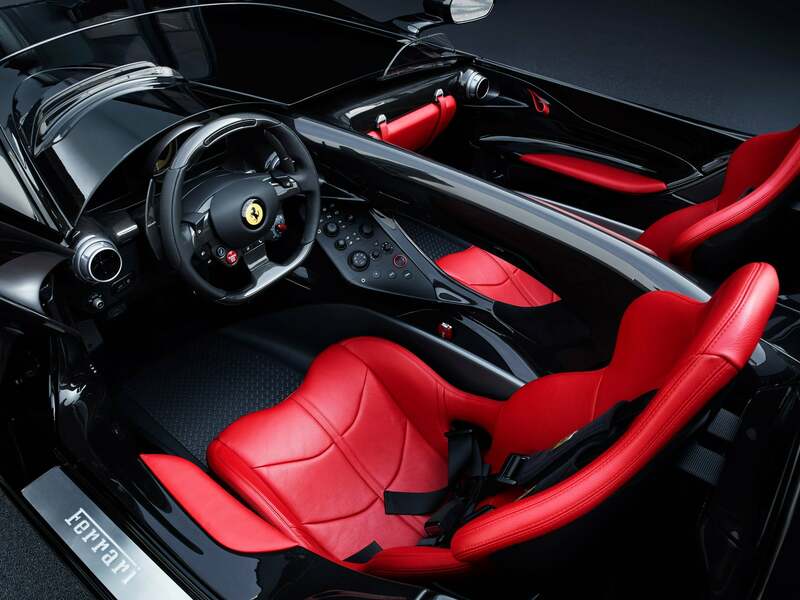 The 812 Superfast is believed to be Ferrari’s final naturally-asiprated V12 model, before the Italian moniker reluctantly moves to hybrid power trains. 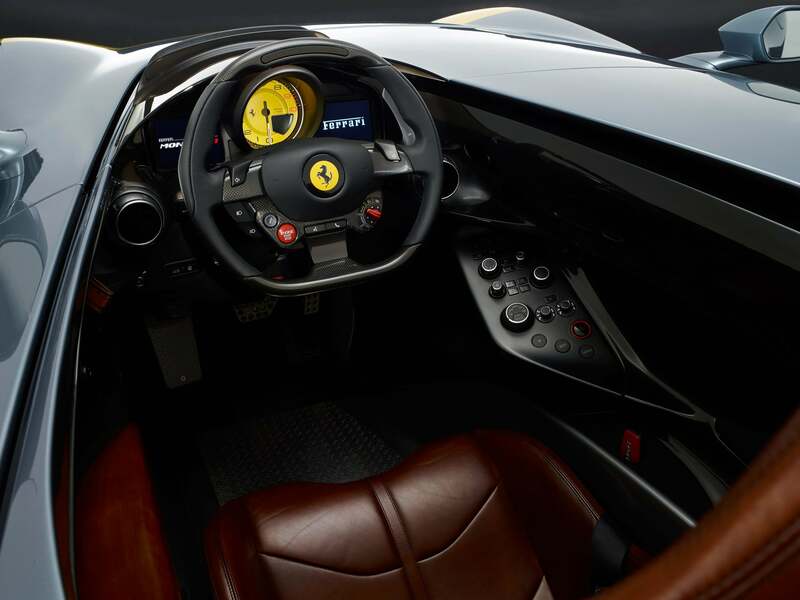 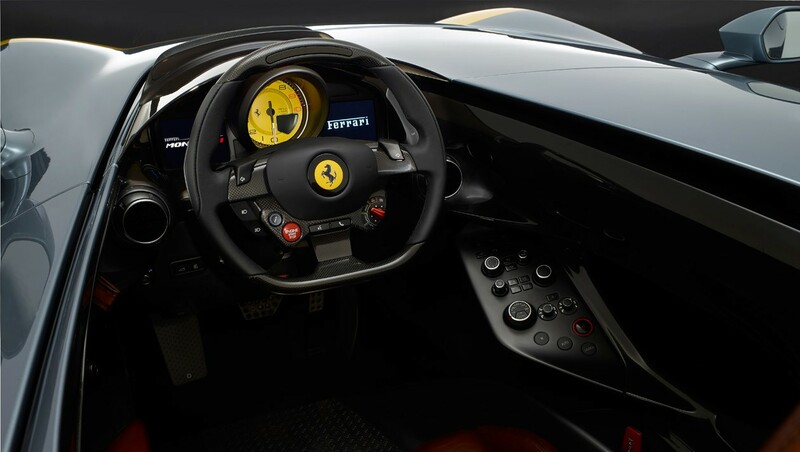 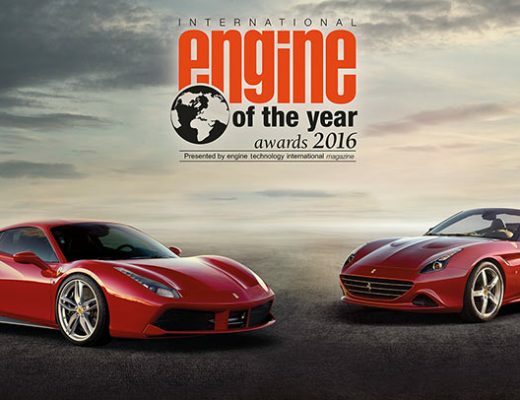 The 812 Superfast will hit 0-100km/h in 2.9-sec and a top speed of 340km/h. 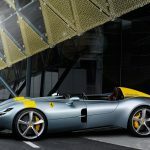 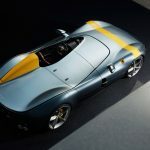 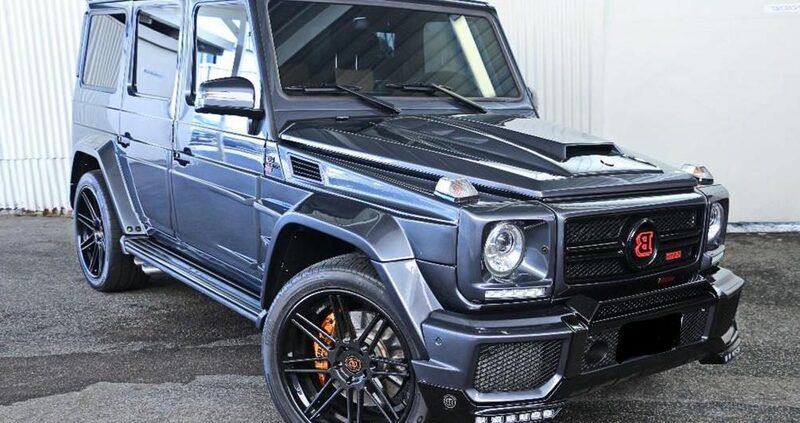 It is expected that the Ferrari Monza SP1 and SP2 models will eclipse these figures as they are both significantly lighter than their hardtop counterpart. 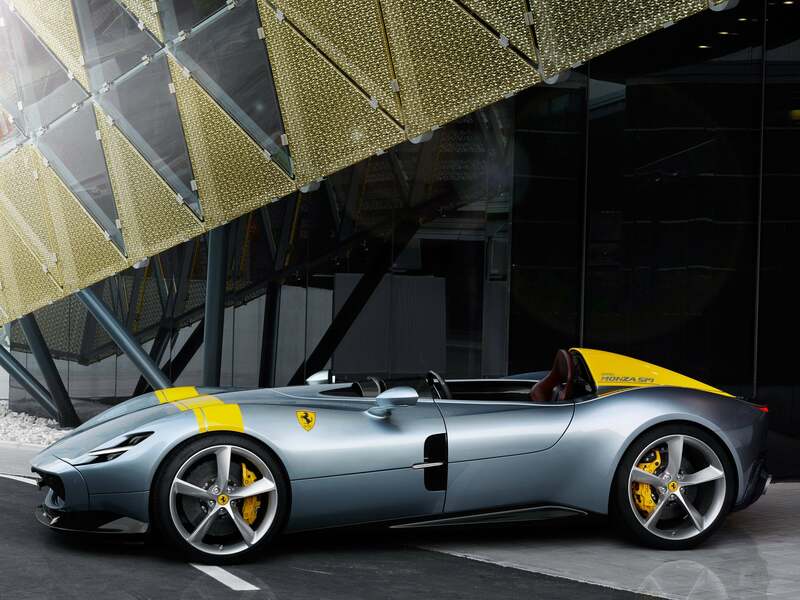 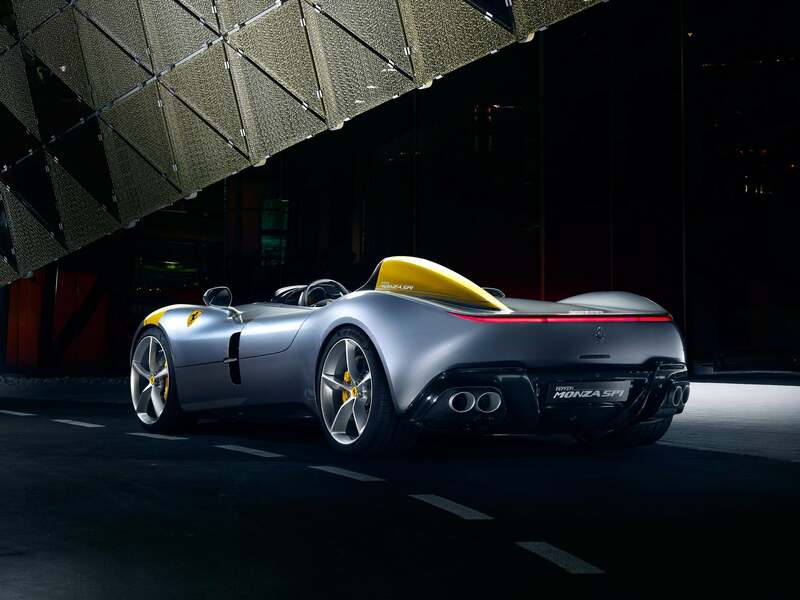 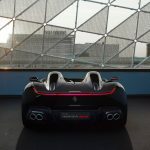 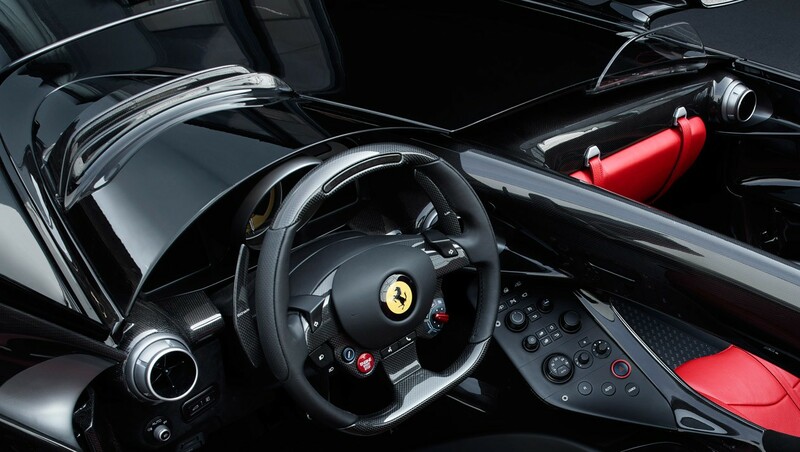 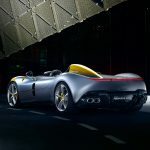 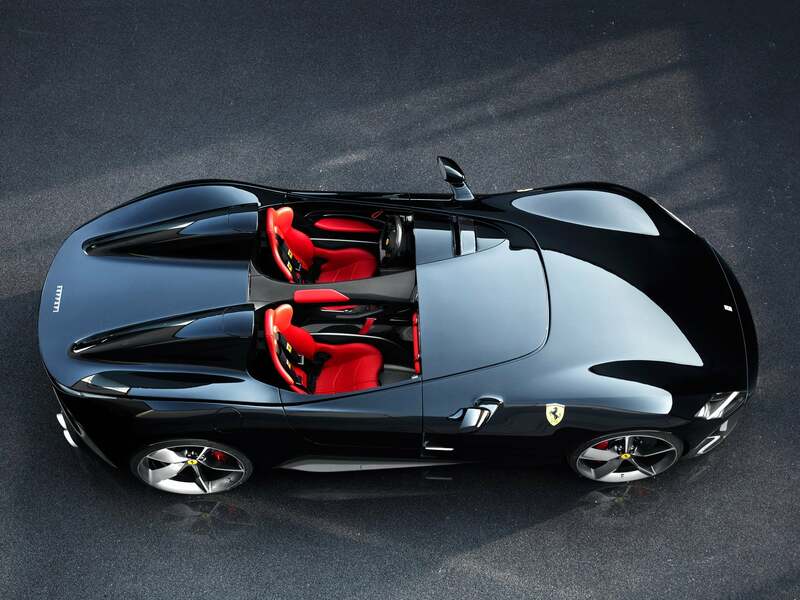 The Monza SP1 and SP2 are Ferrari’s first offering in the “Icona” series of cars. 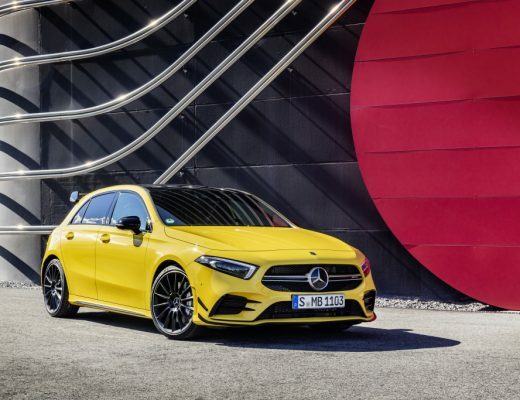 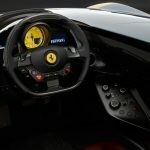 The series, inspired by Ferrari’s most important models of the past, will sit above the sports (488), GT (GTC4 Lusso) and ‘Special Series’ (488 Pista) models in its line-up. 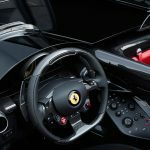 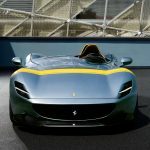 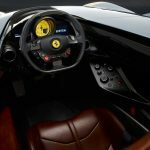 Ferrari says that the Monza models are inspired by the 750 Monza and 860 Monza sports racers that helped build Ferrari’s reputation when they dominated the World Sports Car Championships during the fifties. 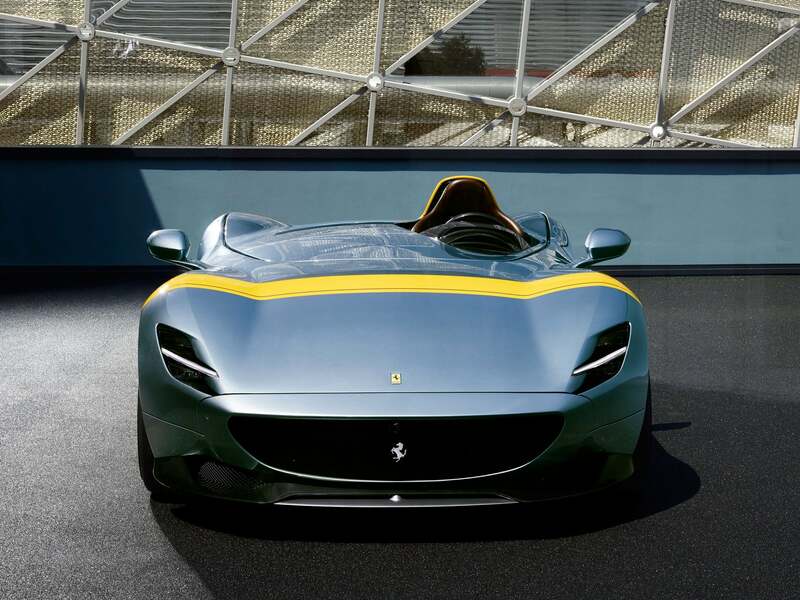 Ferrari will build fewer than 500 examples of the Monza SP1 and SP2, and—no surprise— they have sold them all.